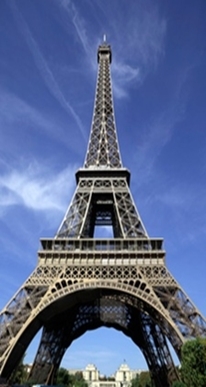 New and continuing beginner students learn French together in a fun, informal setting! We’ll play imaginative games and act out dialogues with new topics including sports and activities, telling time, farm animals, pets, breakfast foods and more! Workbooks and small group activities support early reading and writing skills, and teachers share songs, stories and cultural notes for a French language learning experience to last a lifetime! Note: We encourage children to participate for a full school year. However, children may participate for just one session in either Fall or Winter. Winter session combines new themes and familiar topics designed to challenge and engage both brand new and continuing students.